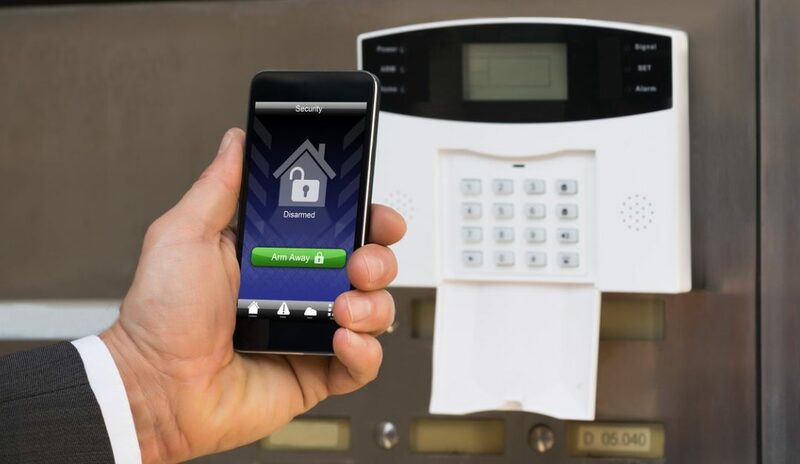 A security system could also save you money. 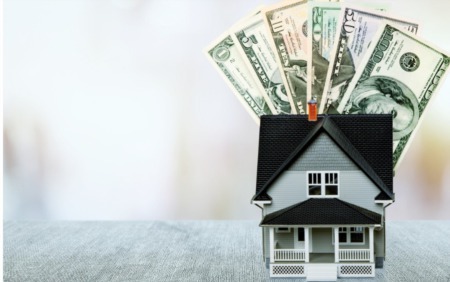 If thieves broke into your home and stole valuables, your homeowners insurance policy would cover the losses, but you would still have to pay a deductible, which could be several hundred dollars or more. If a laptop that contained financial documents were stolen, the burglars could use the information to commit identity theft—or sell it to other criminals for that purpose. They could open fraudulent accounts in your name, wreck your credit and prevent you from obtaining loans or credit cards that you needed. Thieves might also steal items that could not be replaced, such as family heirlooms or photos that were stored digitally. Installing a security system could even help you save money on your homeowners insurance. The system would make your house less likely to be the target of a break-in, and your insurance company might reward you by lowering your premiums; therefore, the security system could pay for itself in whole or in part. Which Type of Security System Should You Install? There are two main kinds of home security systems: wired and wireless. Earlier security systems were wired directly to a landline and the home’s electrical system.Not only is a wired system difficult to hack, but it’s also hard to remove and reinstall somewhere else, so it typically stays with a house when it’s sold. If you installed a wired security system and decided to put your house on the market in the future, it could be an attractive selling point. A wireless system could be installed quickly, probably without professional assistance. If you chose to install a wireless system, you would likely be able to control and monitor it using a smartphone, which means you could let trusted individuals, such as family members, into your house and be able to keep an eye on your kids if they got home while you were still at work. In addition, you could take the wireless system with you if you were to move in the future. Regardless of where you live and how safe you think your neighborhood is, the truth is that crime can happen anywhere. Protecting your home with a security system can give you peace of mind and help you and your family avoid the financial costs and psychological trauma of being the victims of a crime.